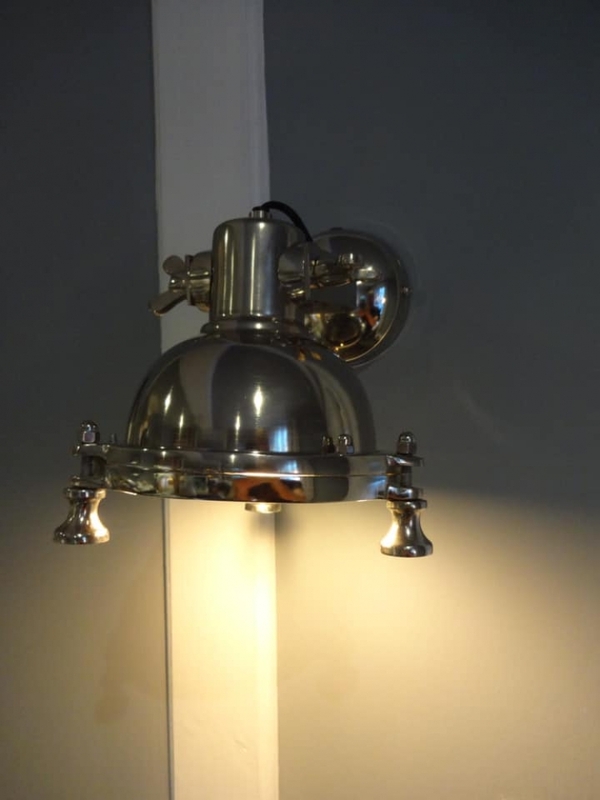 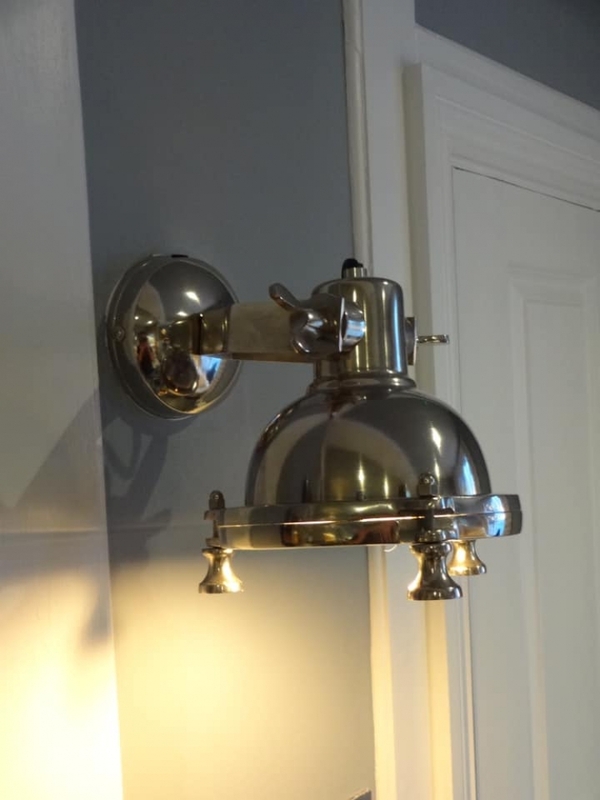 This Charming Nickel Wall Light is a timeless classic! Wall lights are perfect for adding gentle light to the room. 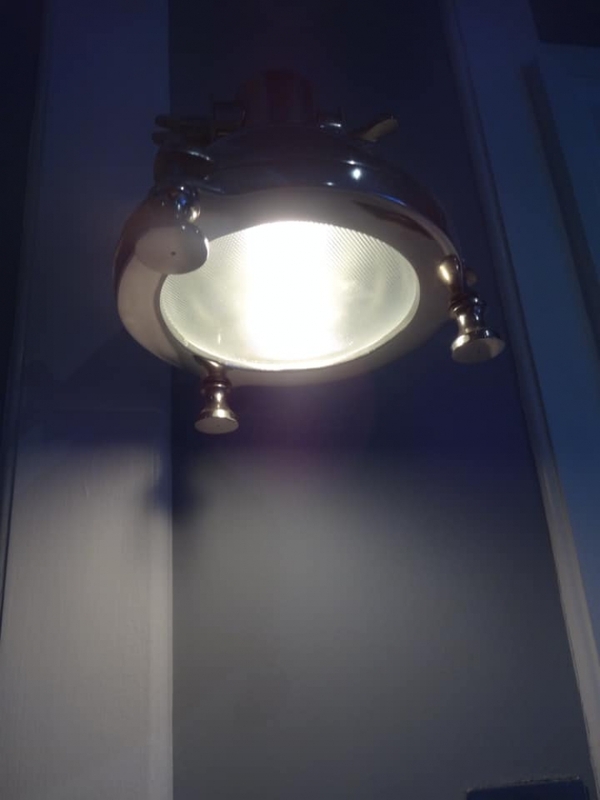 Also great for next to a bed as a directional reading light.